Oral care is one thing that should always start early in life. In fact, the earlier you start the better for you. It can turn out to be quite difficult for you to make your kids floss which happens to be an indispensable part of oral care. Good oral hygiene should begin at a young age as said earlier. 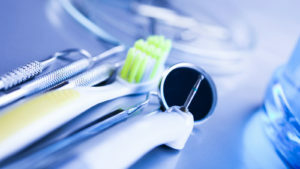 In case of an infant, you cannot go for brushing and flossing their mouth. But ensure that the mouth is cleaned after each feeding. The experts suggest that the baby’s head should be cradled with one hand. Then you can use the other free hand to wipe the baby’s mouth with a xylitol wipe, wet cloth or clean wet gauze. As soon as the first tooth erupts you can go for brushing your baby’s teeth. Flossing should be a part of everyone’s oral hygiene, old or young. You should start flossing the kids’ teeth as soon as a couple of their teeth touch. It is absolutely necessary to floss at least once a day. Food and bacterial plaque can settle down between the teeth that can lead to gum disease, halitosis and tooth decay. In fact, even the tongue should be brushed for plaque removal. Ideally, until they are six years old, parents should brush and floss the young ones’ teeth. With age as they develop their dexterity, you should teach the kid how to floss. 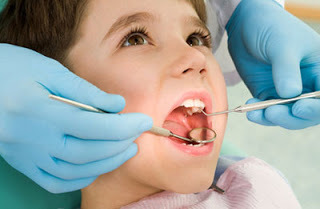 Kids who are six or seven years old can go about flossing their teeth under the supervision of their parents. Here an attempt is being made to help parents to teach their kids how to floss in a few steps. Just read on. 18 inches of floss (which is the length from your elbow to the fingertip) should be broken off. Then you can teach your older kids how to go about flossing and use the string to floss the teeth of the younger ones. Wind the major portion of the floss around the middle finger of one hand. On the same finger but of the opposite hand, you should wrap up the rest of the floss. This finger will wrap up the used floss as it gets dirty. 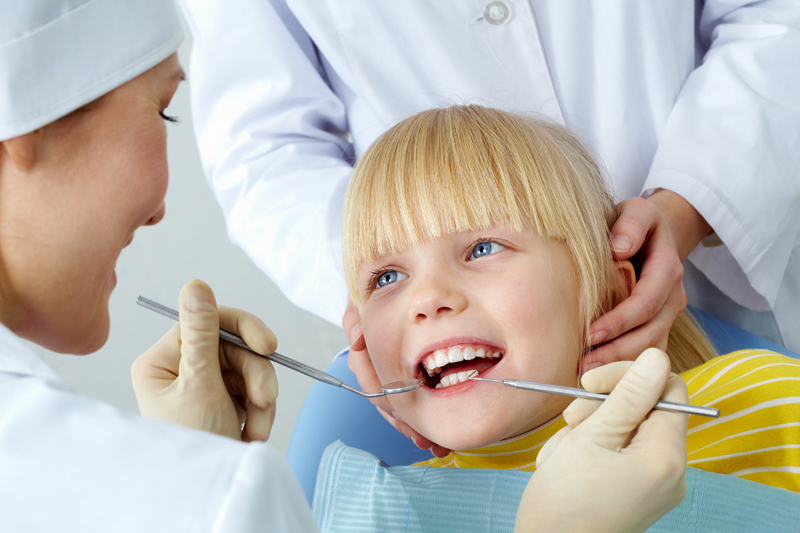 You must ensure that your kid holds the floss tightly in between their forefinger and thumb. This should guide the floss in between their teeth with a gentle rubbing motion. The floss should then be curved into a C shape as it gets closer to the gum. Then it has to be gently slid into the space between the teeth and the gum. The floss should be held tightly against the tooth and gently be rubbed against the tooth as you move the floss away from the gum through the up and down motion. This same process should be repeated for each and every tooth. The above are some of the steps that are advised by the top dentist in Delhi for flossing your kids’ teeth correctly so that they can flaunt their pearly whites whenever they want for a long period of time.